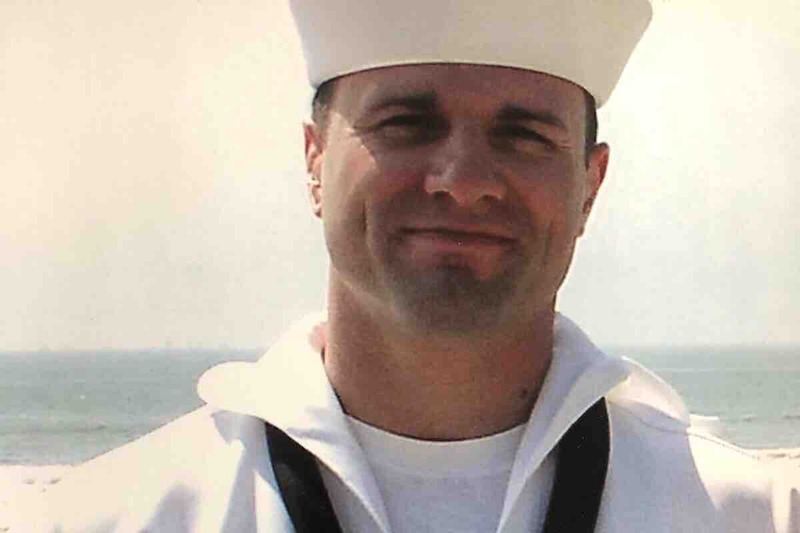 Matthew Brinker was a Marine and Navy veteran who served in both Iraq and Afghanistan. Matt loved his family and his country. On July 20, 2018, Matt tragically fell victim to severe PTSD. This fundraiser is to help offset the cost of funeral and memorial services. Any excess funds will be donated to the Wounded Warrior Project in his name in hopes that more veterans will be able to find hope for their struggles with PTSD.